NEW YORK -- European telecommunications and cable company Altice has agreed to buy New York cable operator Cablevision for $17.7 billion, including debt. Altice announced the deal Thursday morning before European financial markets opened, and Cablevision said the family-controlled company considered that "the time is right for new ownership of Cablevision." Newsday and amNewYork are among Cablevision's holdings. The move is part of Netherlands-based Altice's aggressive expansion in the U.S. It announced a $9.1 billion deal for Suddenlink, a smaller cable company based in St. Louis, in May. 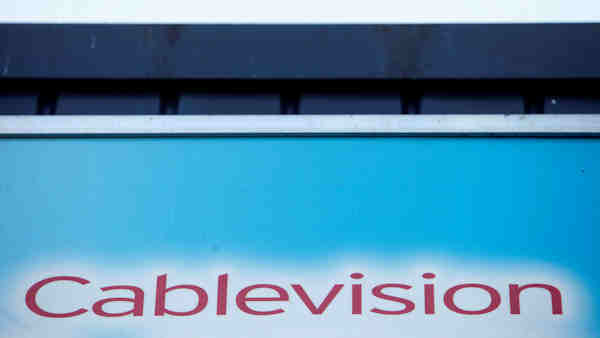 Shares of Cablevision Systems Corp. jumped 16 percent to $33.12 in after-hours trading Wednesday. Altice said the deal will be financed with $14.5 billion of debt at Cablevision plus cash from both companies. Altice said it hopes to complete the deal in the first half of next year, though it remains subject to regulatory approval. Altice SA, controlled by founder Patrick Drahi, has expanded from a small regional Internet and cable provider in France's Alsace region to making an $18.5 billion acquisition last year of France's No. 2 mobile phone operator, SFR. Earlier this year, Altice bought Portugal Telecom for $8.4 billion. It also has operations in Belgium, Switzerland, Israel and elsewhere. Altice's CEO Dexter Goei has said that the company is aiming for half of its portfolio to be U.S. business.